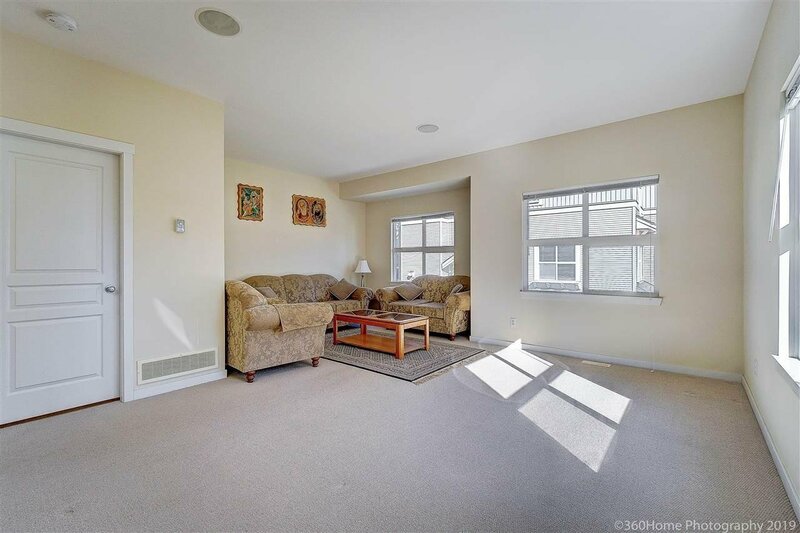 Excellent spacious home in a conveniently situated complex in West Newton. 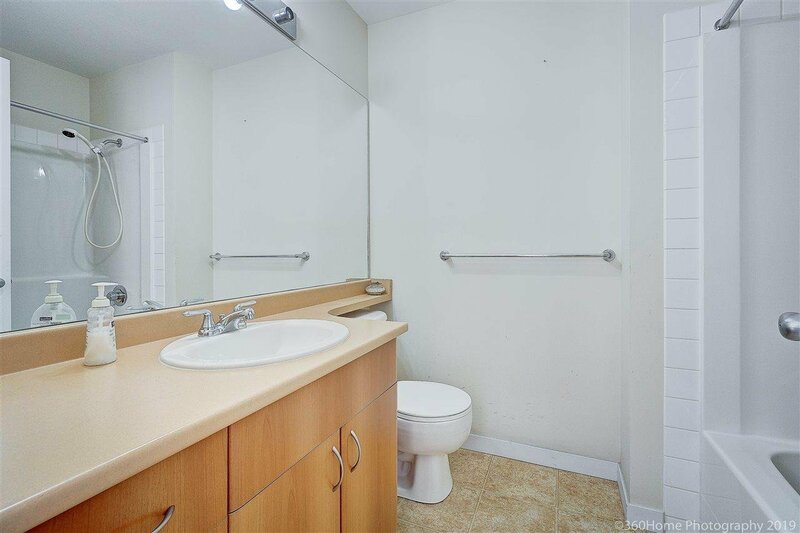 Only 1 unit like this in the entire Sunridge complex! 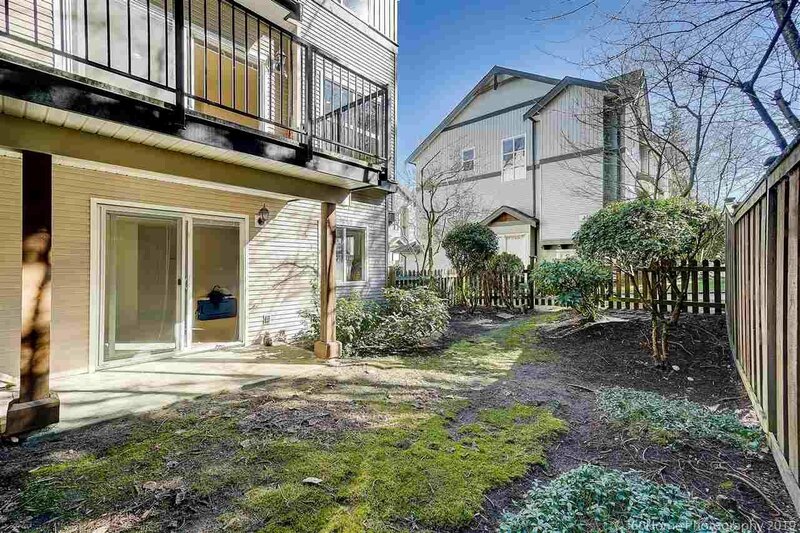 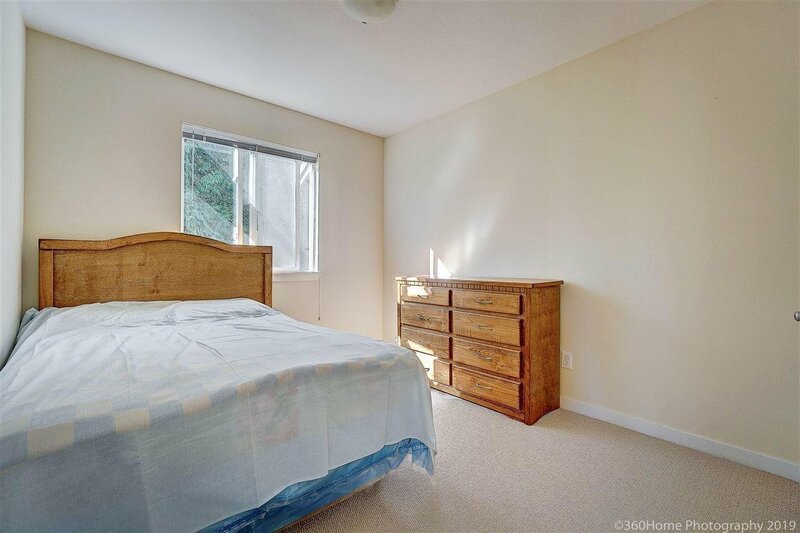 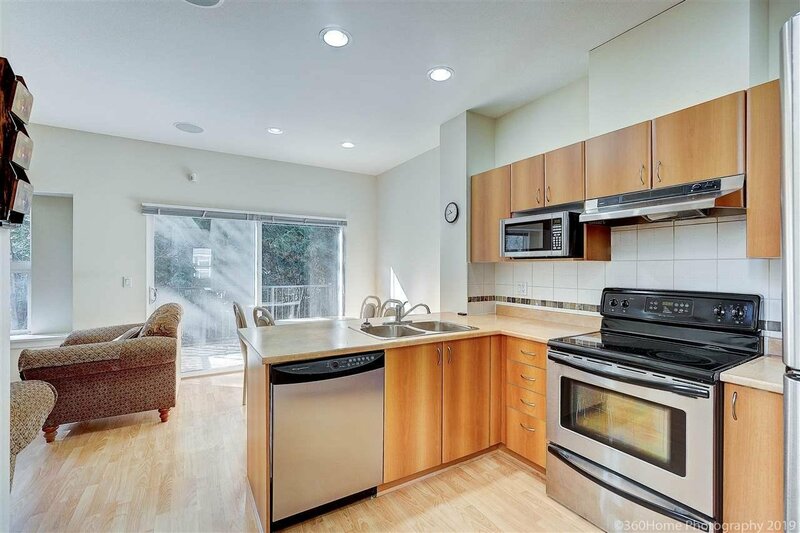 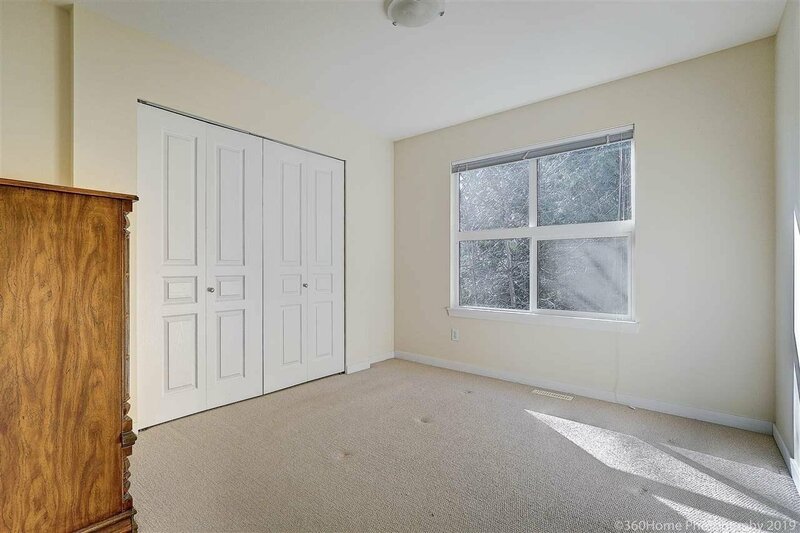 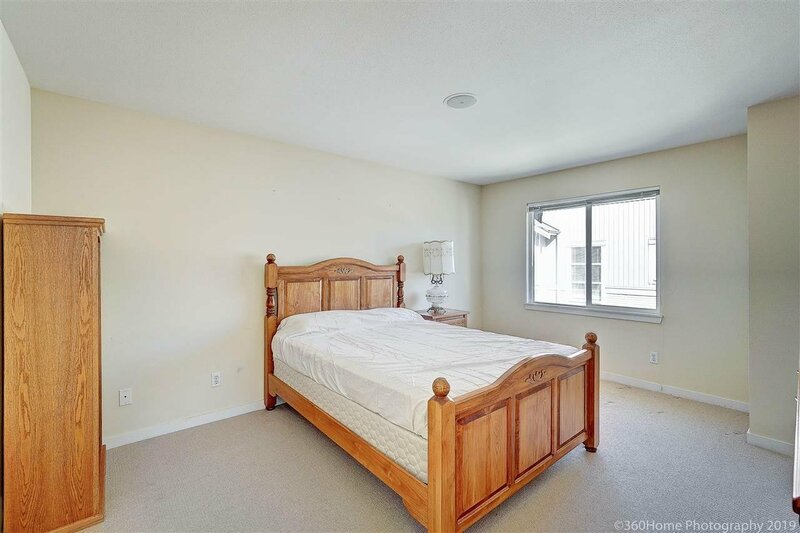 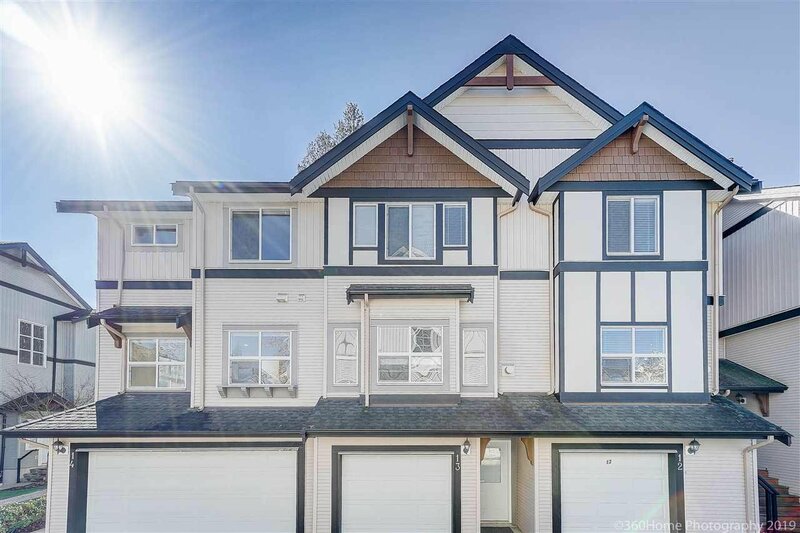 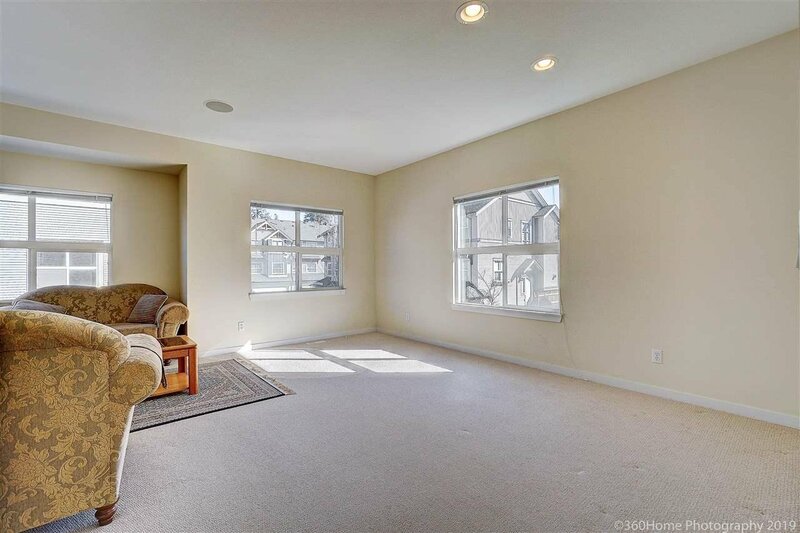 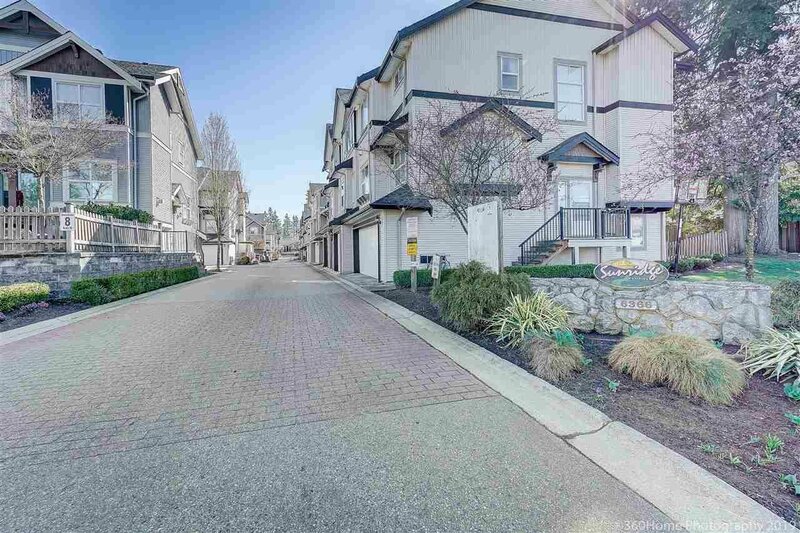 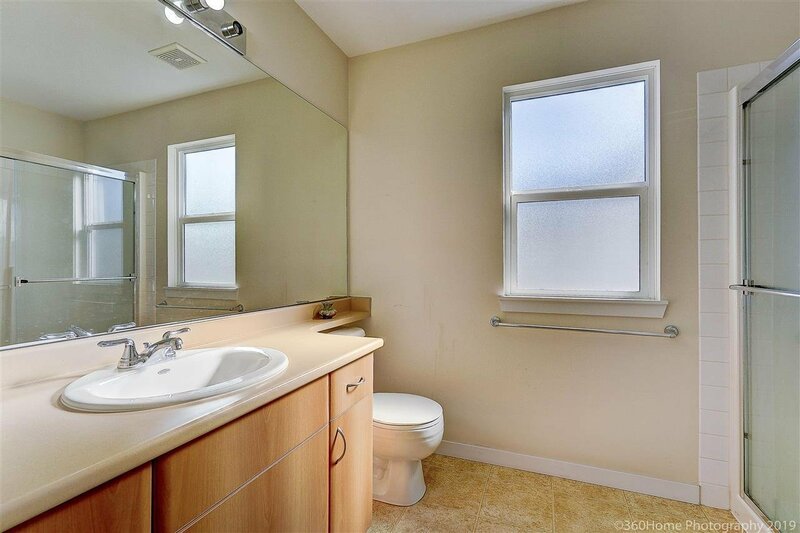 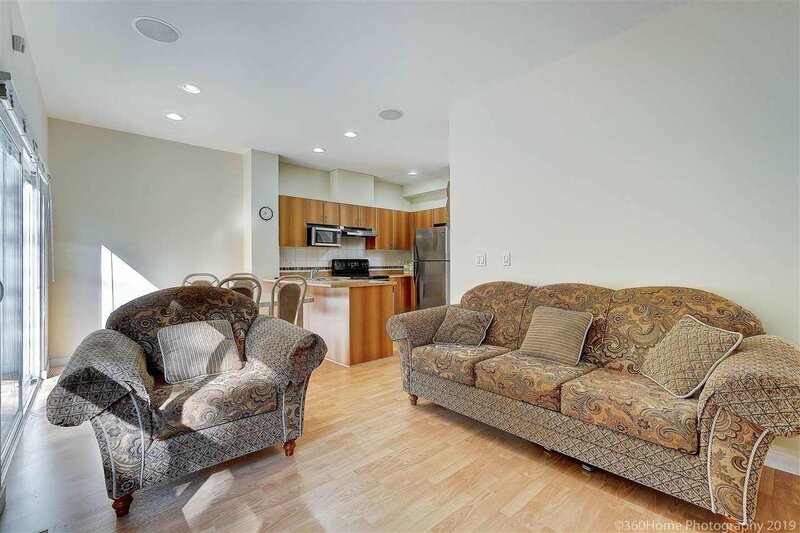 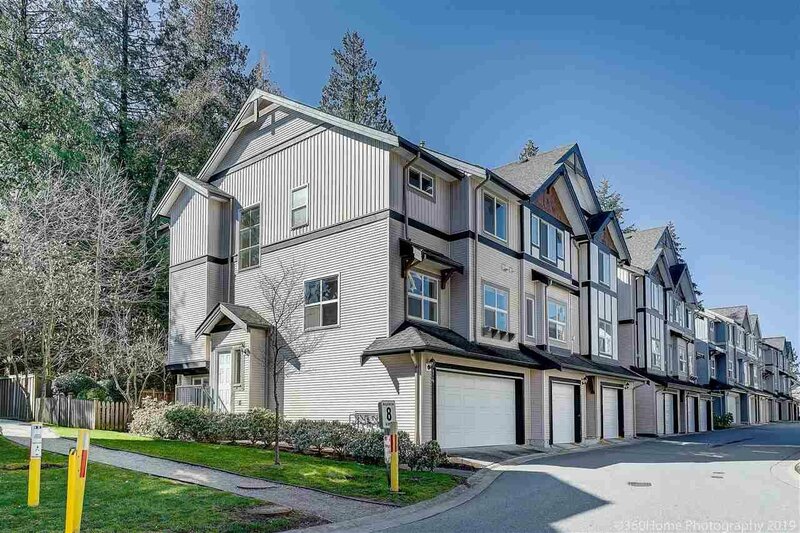 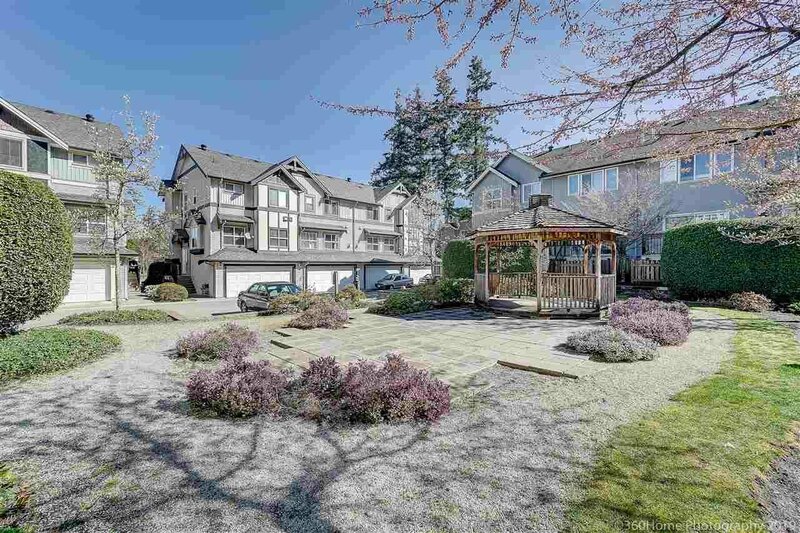 At 1855 sq.ft, this corner unit has lots of natural light and a double car garage. 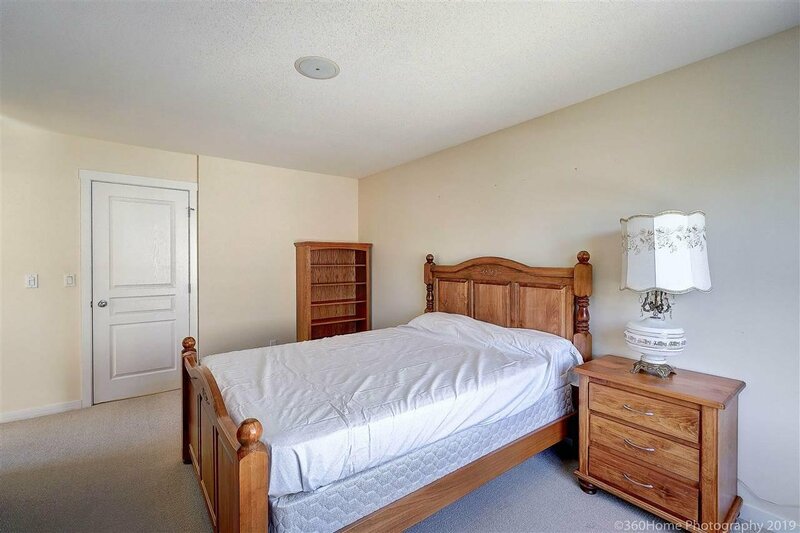 It offers a welcoming, bright and functional entrance, three sitting rooms, and ample closet space in the well sized bedrooms. 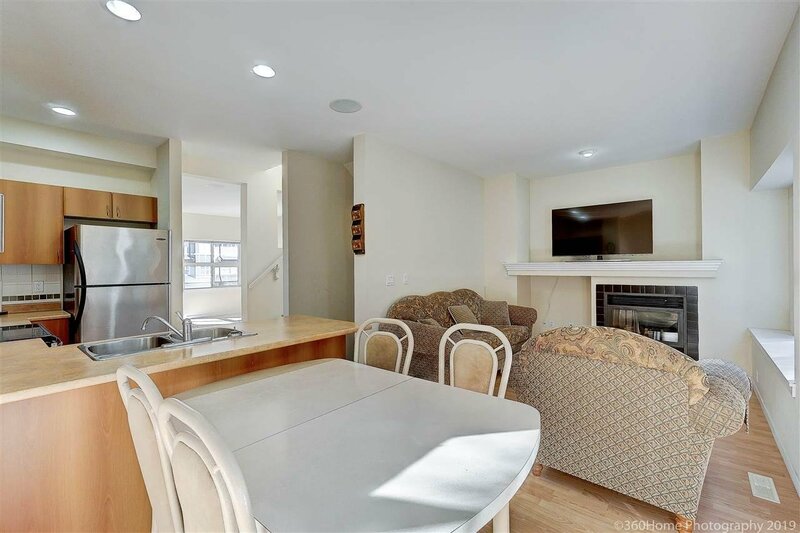 3 bedrooms and 2.5 bathrooms in immaculate condition with many upgrades including stainless steel appliances. 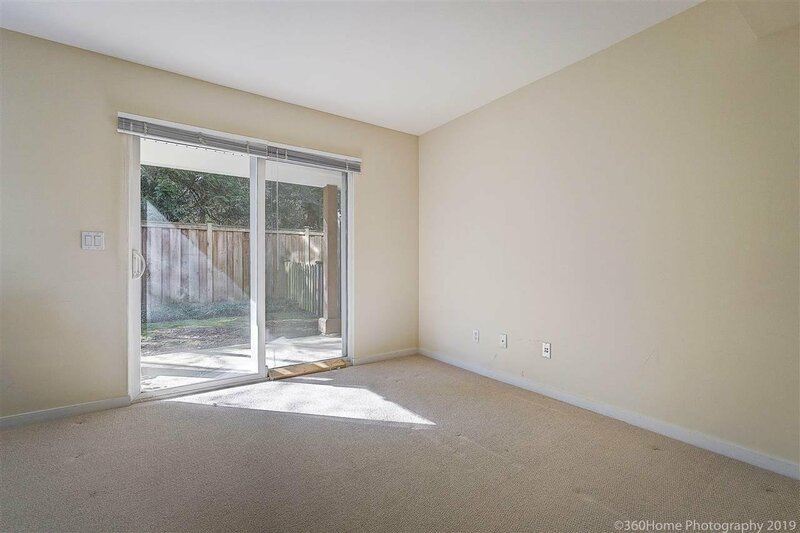 Walkout patio doors from the basement media room to a fenced and private back yard. 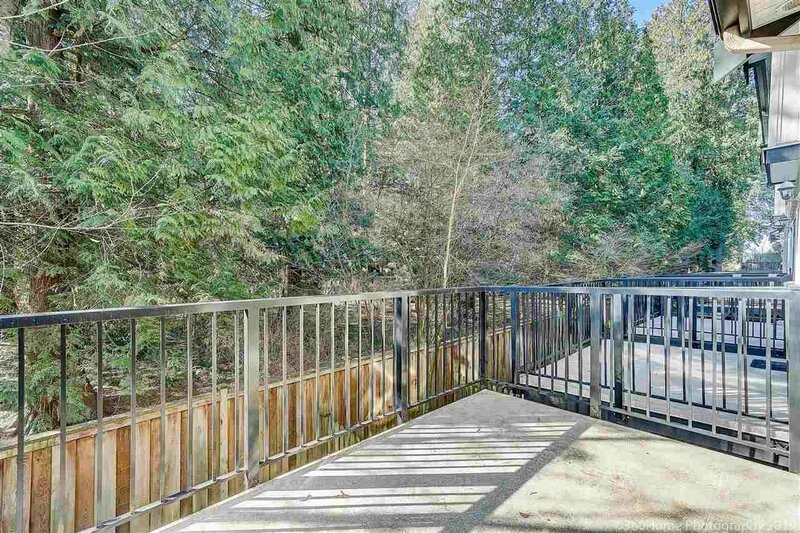 Relax on the private main level deck overlooking the wooded area. 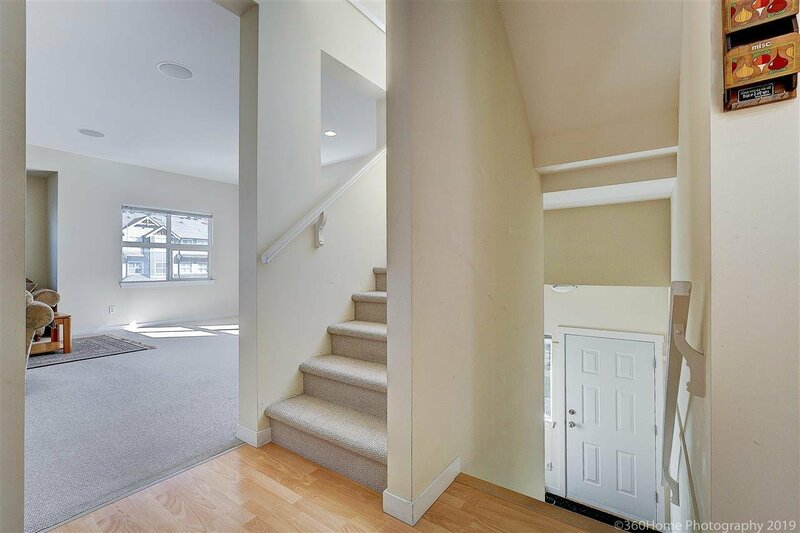 Easy access to schools, parks, major highways, transit, shopping and restaurants. 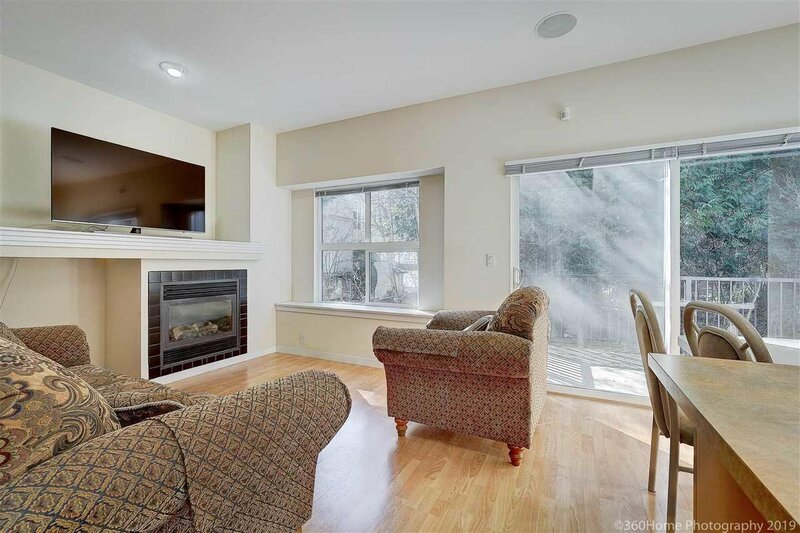 Great for a growing family and quick possession available as owner is in process of moving out and lives elsewhere.